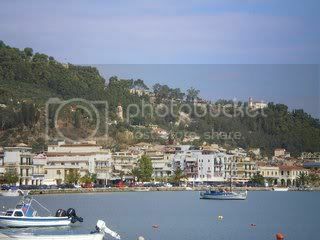 It is a long time since I went to Alykanas, but we go to Skala most years and love it,this year we are going twice, it stlll has a nice village feel but has plenty of restaurants and bars to choose from. Just be careful on the accommodation you chose as they have built some new places that are way out on the coast road,but the tour operators still class them as Skala. The beaches are better in Lassi, but we prefer the atmosphere in Skala, we have been to Lasso, but it felt a bit purpose built.